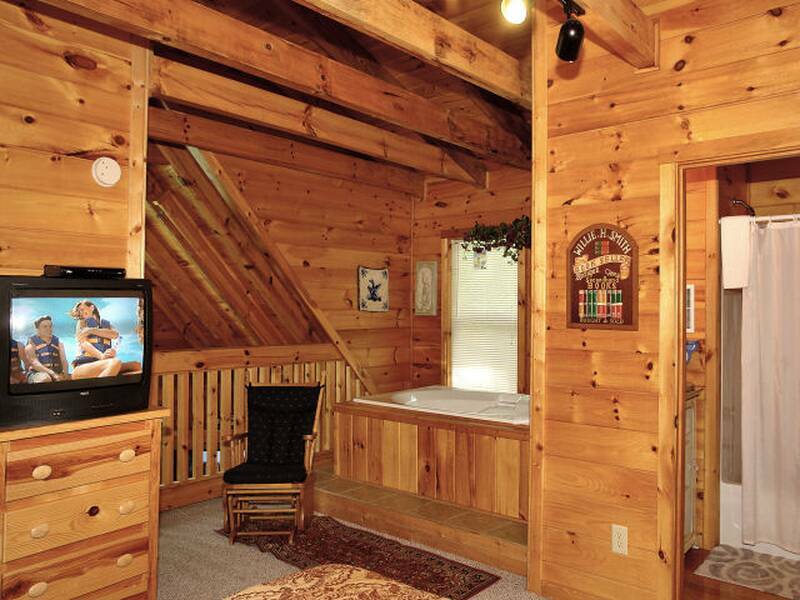 Looking for a 3 bedroom Gatlinburg log cabin close to town? Then "Creekside" is just for you. 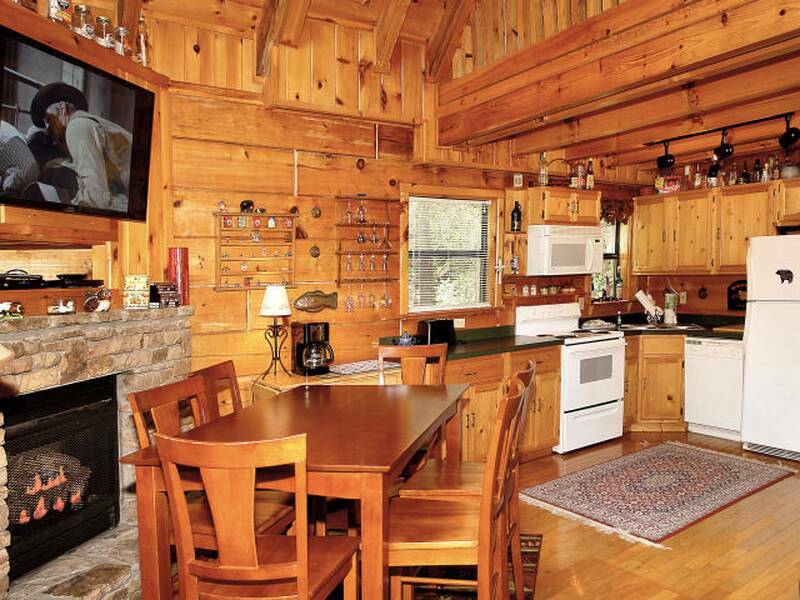 You'll love this tastefully decorated 3 bedroom/2.5 bath log chalet located just 3/10's mile from downtown Gatlinburg. Walk to town and avoid the traffic. 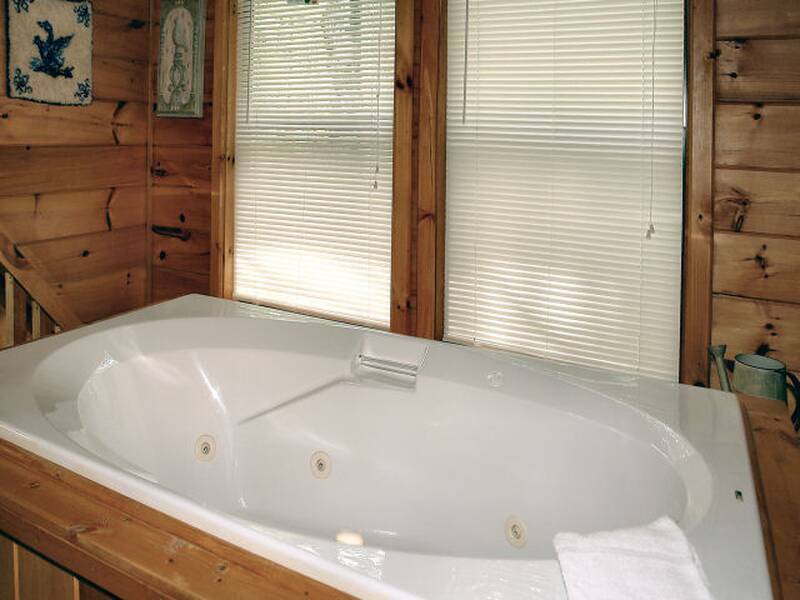 Loaded with amenities including a whirlpool tub in each bedroom, upper level queen loft bedroom with full bath and whirlpool along with king bedroom with similar amenities on the lower level, queen bedroom on main level with half bath. 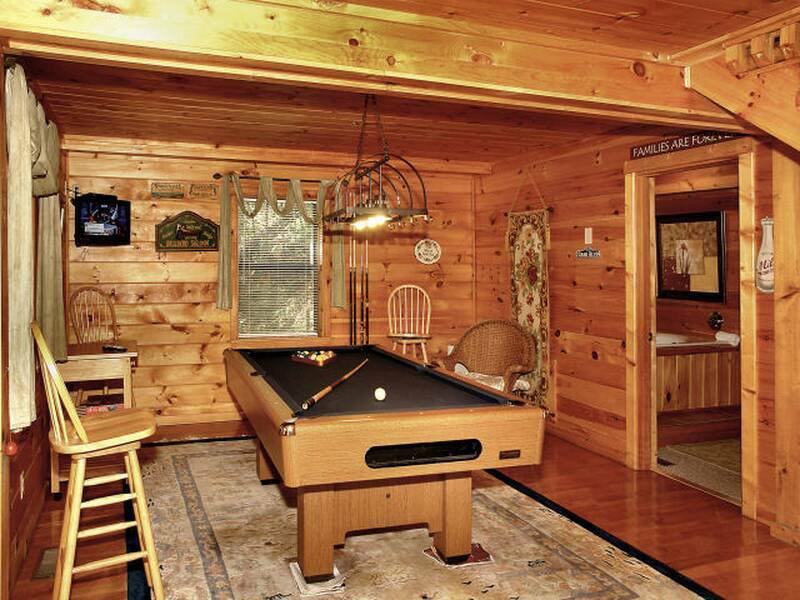 Enjoy some fun in the game room with pool table. 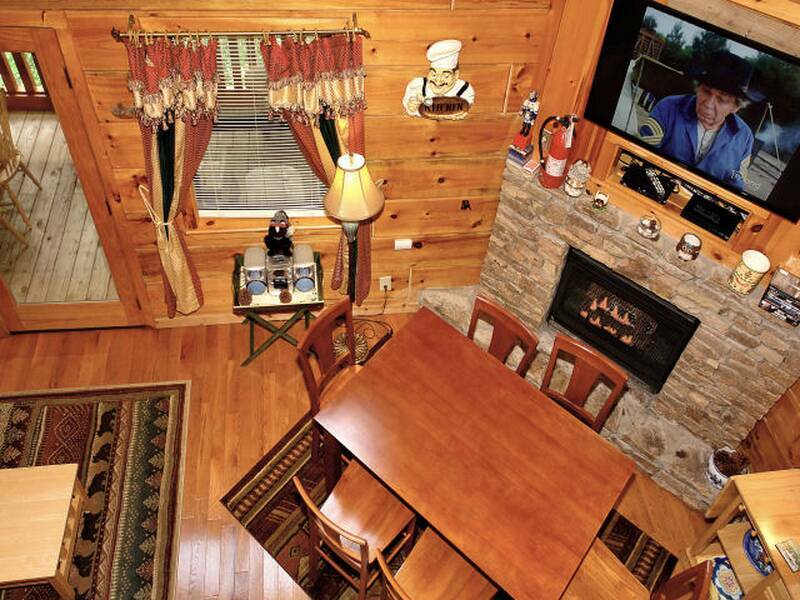 The living area features a gas fireplace, high ceilings, and lots of large windows. 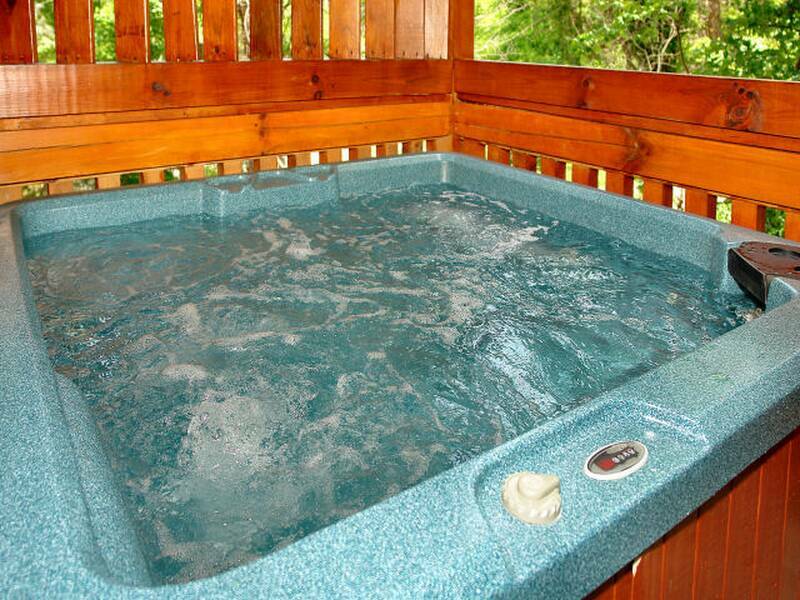 There is also a hot tub on the covered deck. 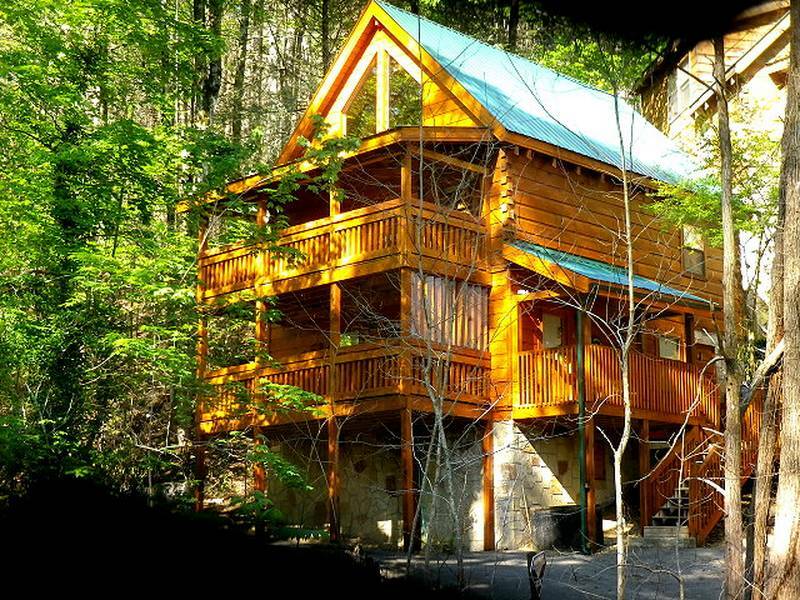 This Gatlinburg chalet rental is located near all the things to do in Gatlinburg! 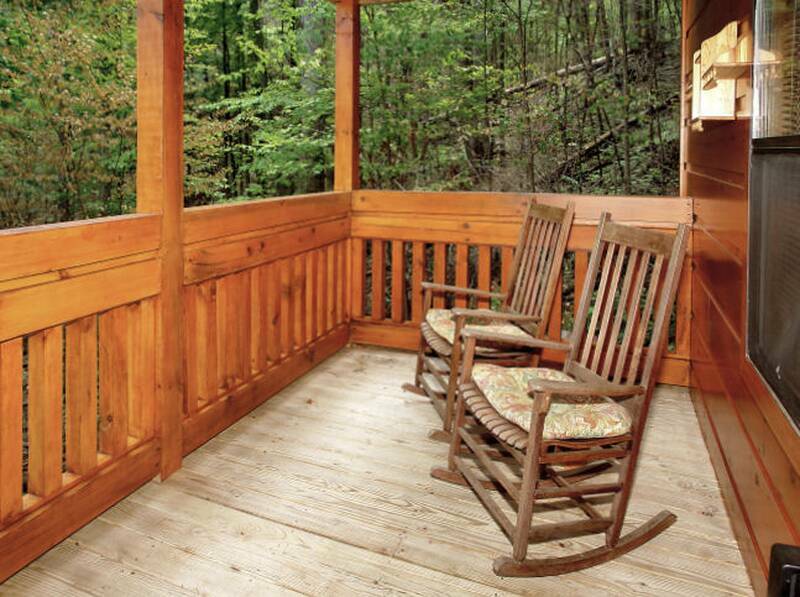 You'll be right next to Great Smoky Mountains National Park for easy outdoor activity access. 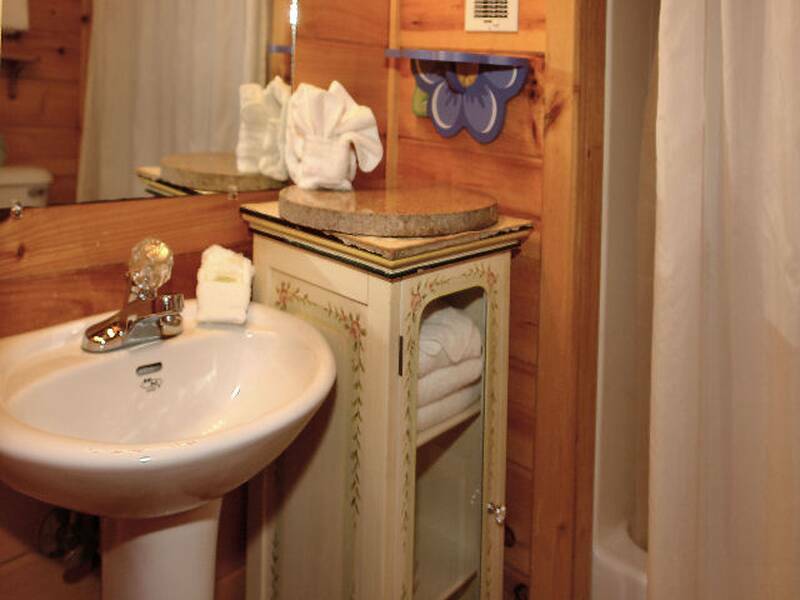 You will love the natural beauty of the surroundings and the easy walk to town. 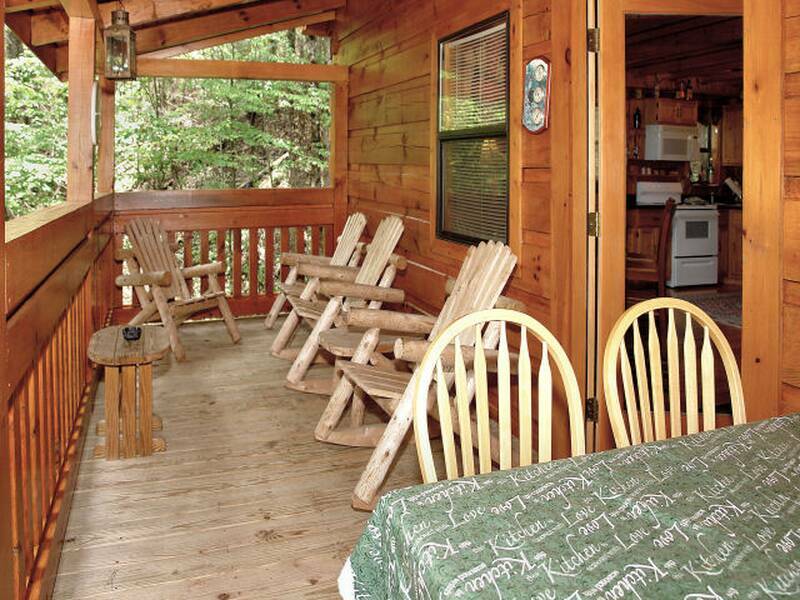 Book Creekside and ensure a wonderful Smokies vacation. 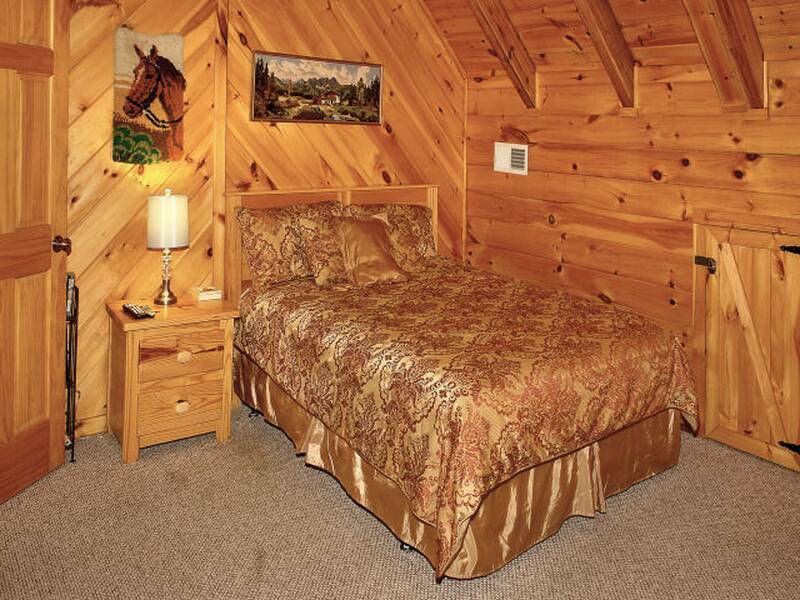 Good location, comfortable rooms Overall we very much enjoyed the cabin. We had plenty of space for 4 adults and 2 kids. Kitchen was decently stocked for easy breakfasts. 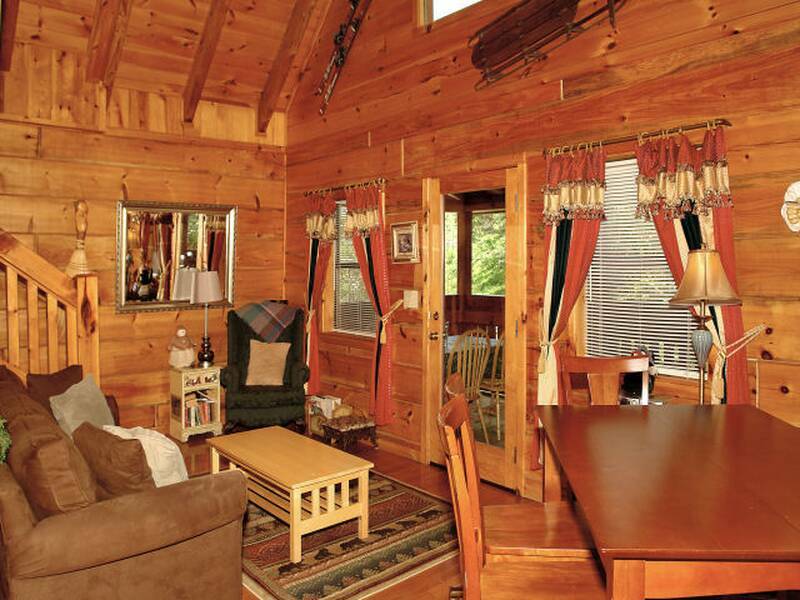 The location is great, very close to the main drag of Gatlinburg. We didn’t walk from there though because with two kids the uphill hike back wasn’t what we wanted to do after hiking all day. 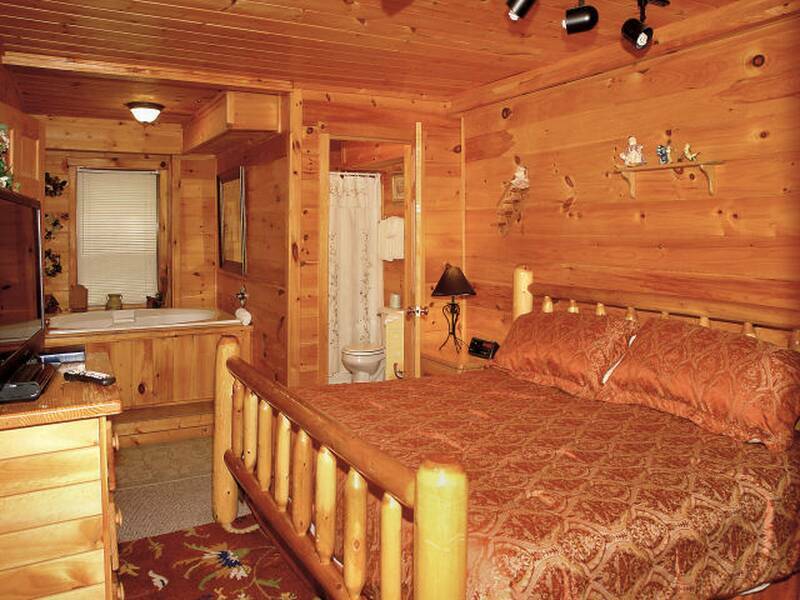 The cabin could use a deep cleaning. The basics were clean enough but there were spider webs in corners and light fixtures. Also, I agree with previous reviews about the air conditioner. Either 70 is too high to keep the whole cabin cool or it needs a new or second air conditioner. We were not uncomfortable but would have liked it to be a little cooler. Property was convenient, comfortable. The negatives I have are minimal but important. A/C could not be set lower than 70deg. Two units for 3 floors inadequate. Hot, high humidity 1st day was very uncomfortable. Only 1 ceiling fan in 1 bedroom, other 2 were just hot. Must have swatted 2 doz flies. Spiders also abundant, wife did not like that. Other than these inconveniences it was a pleasant stay. 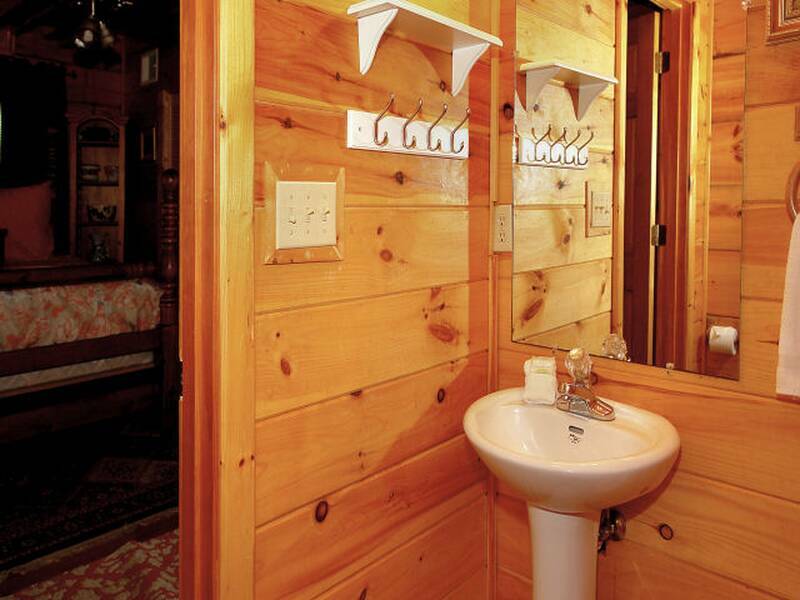 Cabin as described... Meeting place for family get together. Had a great time. 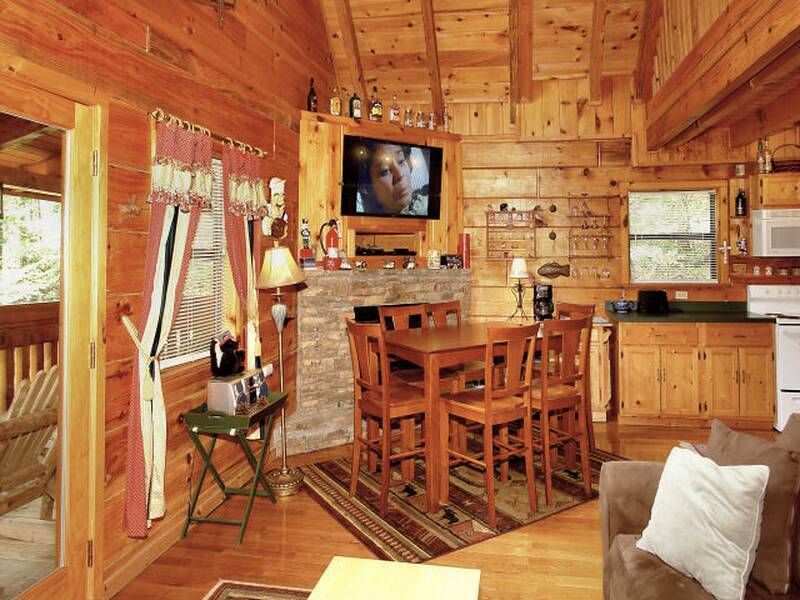 Wonderful cabin in a great location. ? ? ? ? ? Just spent Father’s Day weekend at Creekside cabin after completing the Hot Rod Power Tour. 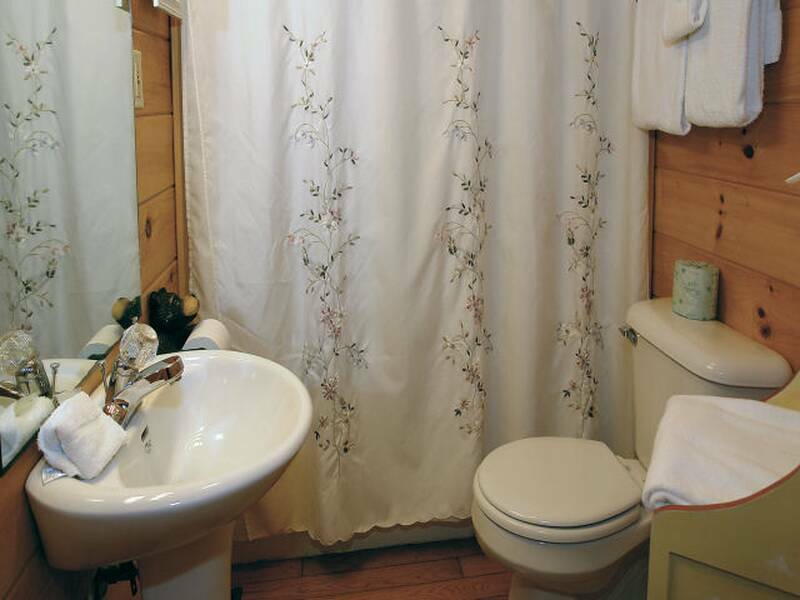 The cabin is well maintained and beautiful. 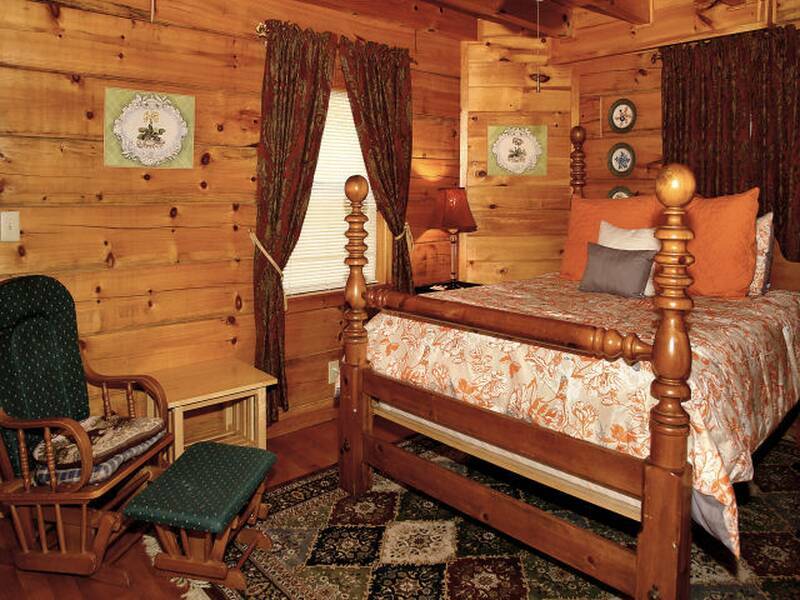 It is conveniently located very close to the Great Smoky Mountain National Park and downtown Gatlinburg. We chose the location because we wanted to go hiking without the nuisance of Gatlinburg traffic and we were not disappointed. 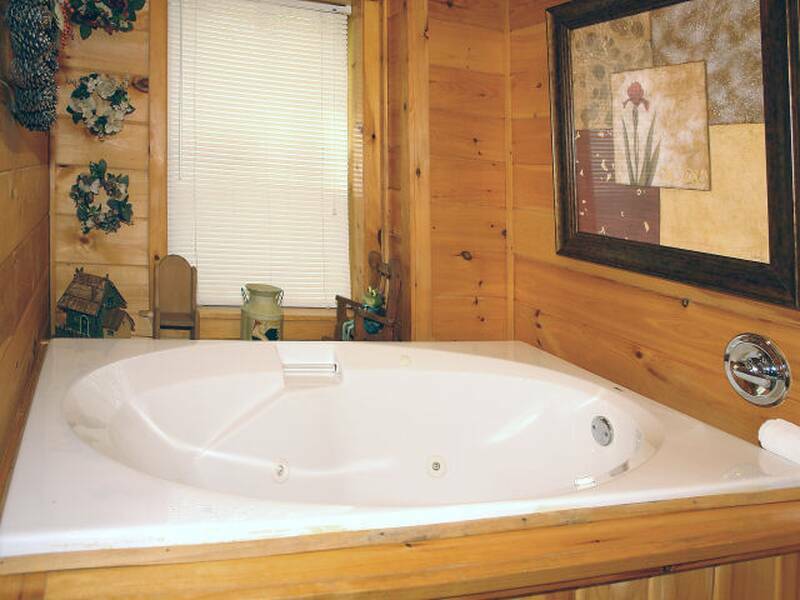 The cabin was secluded and quiet with a nice hot tub & pool table. 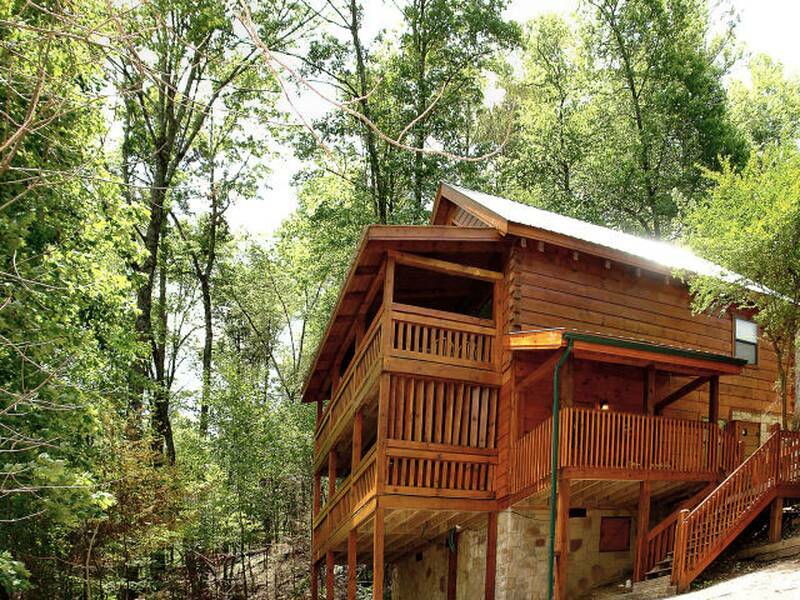 We really enjoyed our time at the cabin and would definitely book there again.